The St.JPII Varsity Baseball Schedule was released today. Notable dates on the schedule include a Spring Break Tournament in Alexandria, Louisiana, March 17-19. A non-district, high-profile game will be played on April 28th vs UIL State-Ranked Beckville High School. 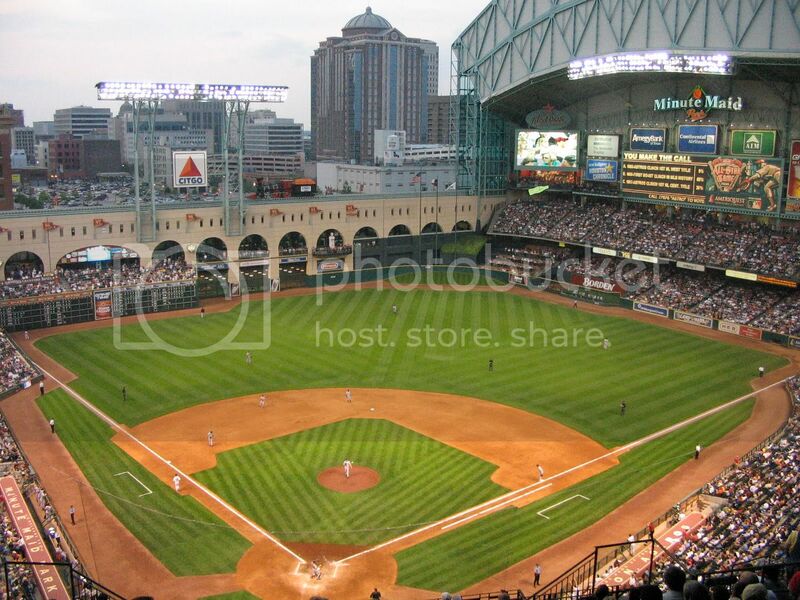 The St. John Paul II Centurion Baseball Team will serve as the home team to Beckville at Minute Maid Park in Houston, Texas, home of the Houston Astros. First-Year Head Coach JJ Trujillo, who served as a pitching coach during the 2011 Back-to-Back State Championship Team, is looking forward to leading the charge to get the Centurion Baseball Program back to where it once belonged, as a State Power. Trujillo stated, "It's a young group, but we've got a combination of humility and outstanding leadership from the upperclassmen, and a willingness to learn from the younger players. We are at the starting blocks of something great again." Trujillo added, "Being part of a winning program is incredible, but a vital goal of St. John Paul II High School is to prepare students for the next level. I enjoy using athletics as a tool to do that. It gives us all an opportunity to be part of a winning community"